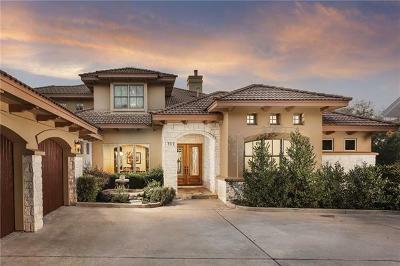 Arbolago is a gated and restricted waterfront luxury home community of custom homes located just outside of the Lakeway City limits off of Stewart Road. 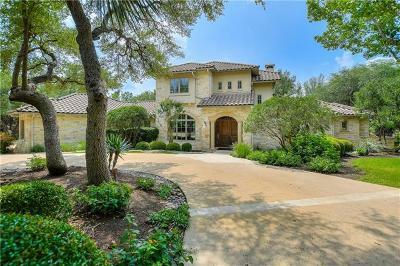 Residents enjoy lakeside living, as well as Lake Travis access, and a low tax rate. These luxury homes are typically located on one acre home sites and are heavily treed. Shoppers also have quick access to shopping places such at the new "Whole Foods" market at the "Hill Country Galleria" in Bee Cave, as well as "The Shops at Steiner Ranch". Commuters into Austin, Westlake Hills, Bee Cave, Dripping Springs, and Driftwood also have fairly short commutes. The new Lakeway Regional Medical Center is also less than 10 minutes away. 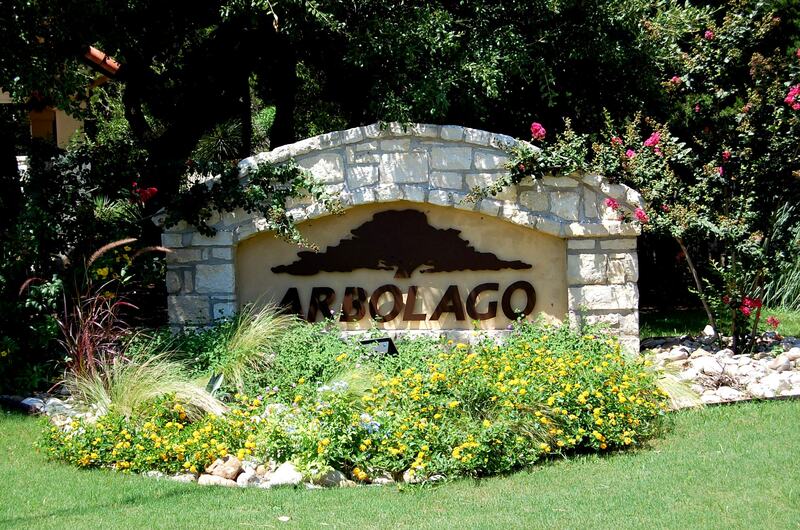 Homes for sale in Arbolago typically run from the low $800's-$1,700,000. Lake Travis elementary, Hudson Bend middle school, Lake Travis high school.